Technology stocks led in Friday’s half-day trading that saw US stock close higher with the S&P 500 and Nasdaq Composite ending at all-time highs. Markets were muted after Thursday’s Thanksgiving close and Friday’s half day, but all three main benchmarks posted their first weekly gains in three weeks. The S&P 500 rose to 2,602.42 (+0.21%), the Dow Jones Industrial Average gained 31.81 points to 23,557.99 (+0.14%) and the Nasdaq Composite index went up 21.80 points, or +0.3%, to 6,889.16. Black Friday trading saw retail giants such as Amazon and Macy’s Inc record gains of 2.6% and 2.1% respectively. 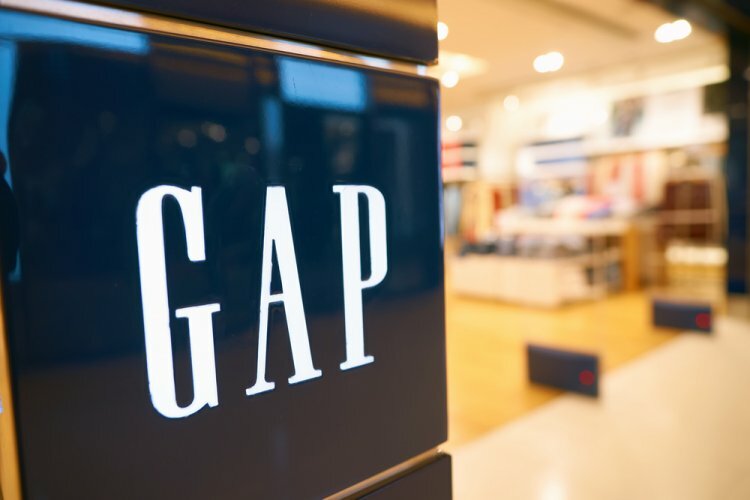 Gap also added 47 cents, or 1.6%, to $29.64 and Kohl’s rose 46 cents, or 1%, to $45.09. According to Adobe Analytics, Thanksgiving shoppers in the US racked up $2.87bn online. It said Black Friday online sales were up 18.4% at $640m as of 10 am ET and would rise to a record of $5bn. Minutes from the Federal Open Market Committee were released prior to Thanksgiving and showed that members had positive views on growth in the labour market, consumer spending and manufacturing from its latest meeting. It was largely positive about economic growth, but highlighted some that financial market prices could be getting out of hand. It also indicated that another rate increase in the Fed’s target range would probably be needed “in the near term” if the economy stays on track. Gold and Treasury prices slightly extended their gains following the release of the minutes, but gold dropped slightly on Friday. 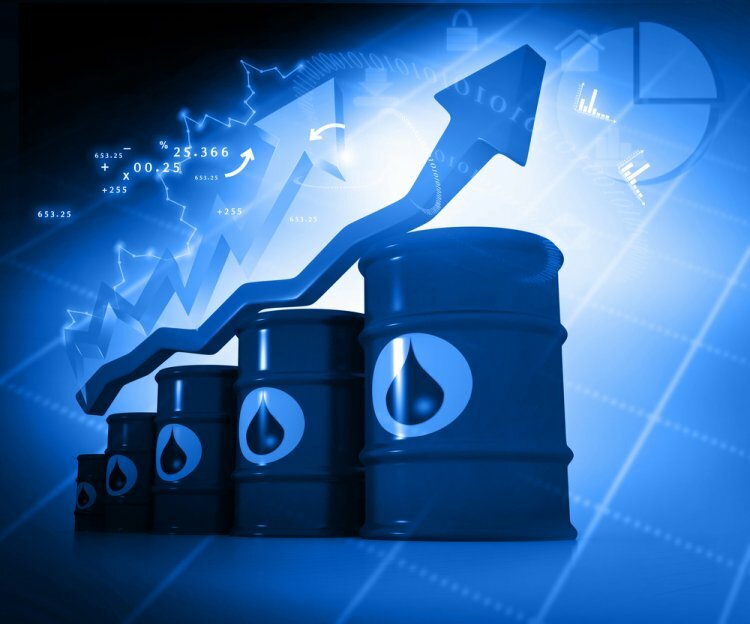 In energy markets, oil prices jumped to a two-year high on Friday as North American markets tightened on the partial closure of the Keystone pipeline connecting Canadian oilfields with the US. The Keystone pipeline ruptured and spilled more than 200,000 gallons of crude oil in South Dakota last week, just days before TransCanada was given a greenlight for the Keystone XL in the state of Nebraska. Brent crude, by contrast, was down 0.1% at $63.51 ahead of next week’s Opec meeting. Investors are also betting on an extension of a deal between OPEC and other major global producers, who agreed to curb output last year in an attempt to bring global stockpiles back down to the five-year average. Quote of the day: “We’ve had a huge run in the [technology] market here. I think as we head further into the bull market, looking outside of these top handful of stocks is probably going to pay off.” Mike Schroer, chief investment officer at Renaissance Investment Management, on the year’s technology gains: Wall Street Journal.